Are you carrying a shapeless bag or one that has a saggy bottom? Then you would need a Bag Shaper Base Board! The saggy look is caused by the weight of the items which cannot be disperse evenly on all corners of the bag therefore the weight of the items will gradually move to the center of the bag while you walk on the streets and resulted in a shapeless & saggy looking bag. By using the Bag Shaper Base Board, the weight of the items will be distributed evenly which makes it easier to locate your items. It also helps to lengthen the shelf-life of your beautiful bag and of course, it will keep your bag looking gorgeous all day long! 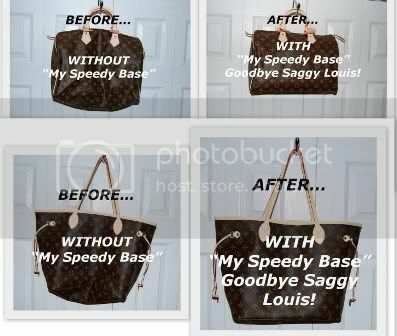 No More Saggy Bags! 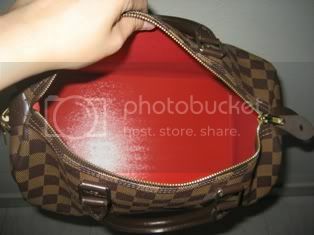 Keep Your Bags In Shape!